Every Friday until further notice, I am offering a FREEBIE just for commenting on my blog. Think of it as BLOG CANDY!! WHAT WOULD YOU LIKE TO SEE A VIDEO TUTORIAL ON? Now it is up to you. Just leave a comment at the bottom of this post by 5:00 Sunday, February 21, 2016 EST. I will select one comment at random and announce it on my blog. Good Luck!! Click on the image above to meet the new Paper Pumpkin kit!! BOOK A MONTHLY DATE WITH PAPER PUMPKIN! Learn more here about adding a pre-paid Paper Pumpkin Kit subscription to your next Stampin’ Up! order and getting an artistic fix each month. Simple. Easy. Fun. A awesome gift idea, too! ADD A THREE MONTH PREPAID SUBSCRIPTION TO YOUR NEXT ONLINE ORDER AND YOU ALSO QUALIFY FOR A SALE-A-BRATION ITEM FOR FREE!! 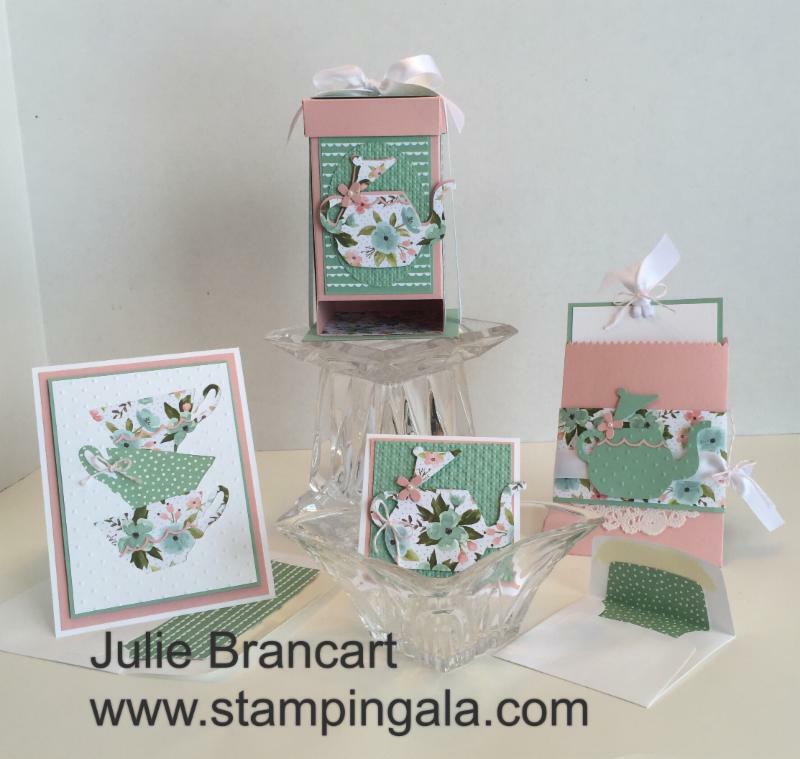 THANK YOUR FOR CHOOSING ME AS YOUR STAMPIN UP DEMONSTRATOR! !